Science found these little vesicles, like shuttles, that prostate cancer cells send out to carry chemotherapy drugs away. It also uses these vesicles to send out instructions for metastasis and proliferation. CBD interferes with these. 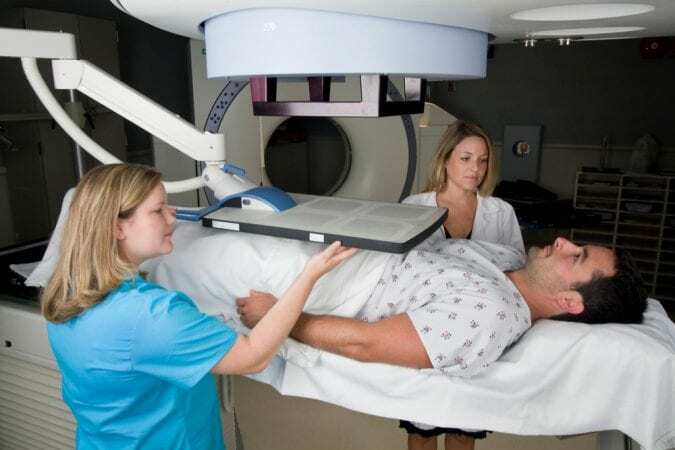 Prostate carcinoma is one of the most common malignancies in men. It is also one of the leading causes of cancer death in the worldwide male population. Cannabinoids found in the cannabis plant (phytocannabinoids), as well as endocannabinoids, have been shown to inhibit prostate tumor cell growth and metastasis. One of the mechanisms through which cannabis achieves this is by causing cell death (apoptosis) of cancer cells. However, there are several other really fascinated ways that cannabinoids stop cancer cells. Compared to normal cells, cancer cells have much higher rates of growth, cell division and spreading; these processes are referred to as cancer proliferation. THC and CBD have been shown to decrease prostate cancer cells proliferation. Specific prostate cancer cell lines have been developed and made available to researchers to study, and examples include PC-3 and LNCaP. THC and CBD cause cell death in PC-3 and LNCaP prostate cancer cell lines, respectively, inducing apoptosis. Furthermore, another study demonstrated that CBD and non-THC cannabinoids CBG and CBC cause cell death via apoptosis in additional cancer cell lines, such as 22RV1 and DU-145. The effective dose of these cannabinoids was dependant on the cell line but was in the range of 5.7–10 µM. Interestingly, the effects of CBD do not seem to be conveyed via the cannabinoid receptor-mediated mechanisms. Rather, an ion channel TRPM8, was at least partially implicated. Furthermore, the investigators also assessed whether there was an interaction between CBD and known chemotherapeutic agents routinely used for prostate cancer, docetaxel and bicalutamide, and found that in fact, under certain dosing regiments in DU-145 and LNCaP cells they can work together to kill cancer cells better than what can be accomplished alone. After observing these beneficial prostate cancer cell apoptotic effects in vitro, the researchers tested whether the same effects can be observed in vivo. They implanted tumour xenografts, which are tumours made from human prostate cancer cells, into mice, and assessed the therapeutic value of either CBD alone, or in combination with the chemotherapeutic agents. They found that CBD reduced tumour size and significantly enhanced the anti-cancer effects of bicalutamide, but not those of docetaxel. 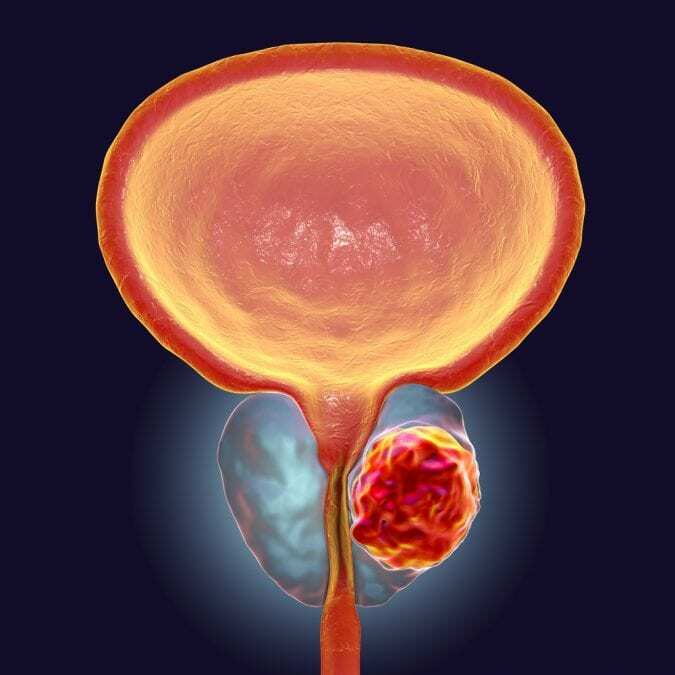 This suggests that there is a synergistic effect between CBD and bicalutamide and this could be a beneficial strategy in treating human prostate cancer. It has become increasingly obvious that the methods of cellular communication in both normal and in cancer cells are much more sophisticated than once thought, and one of the newly discovered mechanisms involves structures called exosomes and microvesicles, collectively referred to as EMVs. These are small enclosed spheres that are released from the parent cell and carry various molecules to the recipient cell, regulating both physiological and pathophysiological mechanisms, including cell migration, differentiation and angiogenesis observed in cancer cells. It’s like the head office cancer cell sending out a little starter kit to the next store in the franchise. And with that kit, it remodels the building and sets up pipelines to go to the next franchise. 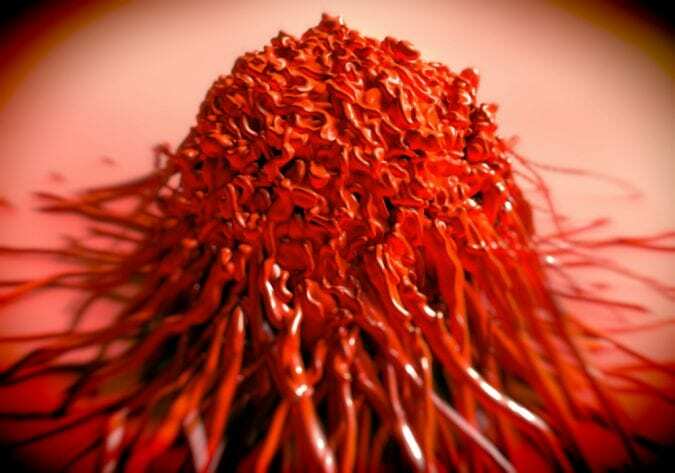 Vesicles Can Actually Shuttle Chemo Drugs OUT of the Cancer Cell. CBD Ain’t Having it. In fact, it was shown that EMV shedding from cancer cells is used to shuttle chemotherapeutic drugs out of the cancer cell, thus aiding in resistance to chemotherapy. This in turn results in cancer cell survival, suggesting that inhibition of EMV release could be one therapeutic strategy to make the cells more susceptible to apoptosis. One study investigated the ability of CBD to do just that – prevent EMV release by the prostate cancer cell line PC3. This study was the first to describe the novel anti-cancer mechanism of CBD that extends beyond inducing apoptosis and includes inhibition of EMV release from prostate cancer cells. They found that 5 mM of CBD was the most effective inhibitor of EMVs and microvesicles of smaller sizes (100-200 nanometers in diameter), whereas a smaller dose of 1 mM was specifically targeting inhibition of larger vesicles (201-500 nanometers in diameter). The role of other phytocannabinoids on exosomes and microvesicle release in both normal physiology and various pathophysiologies remains to be determined. Certainly, with this study, new avenues for research into therapeutic potential of phytocannabinoids have been opened since the discovery that CBD modulated transport of exosomes and microvesicles.